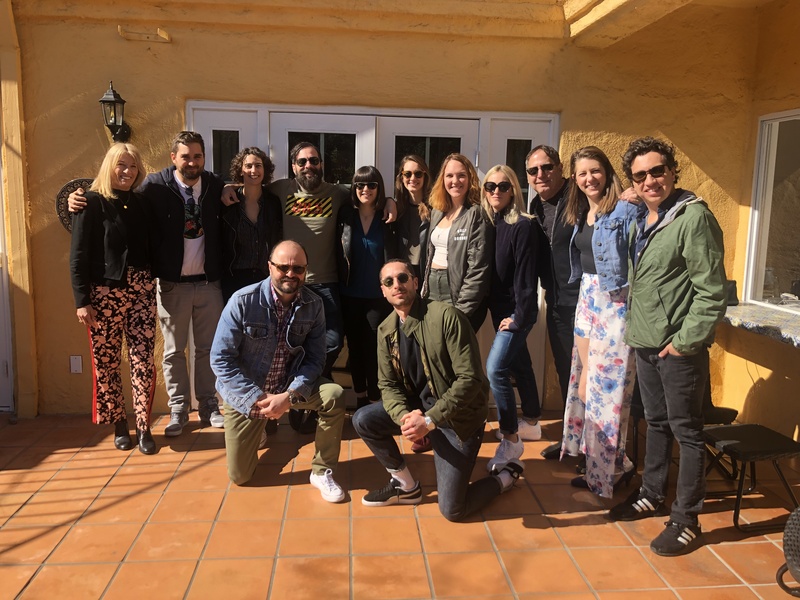 London, England- March 14, 2019 | Concord Music Publishing, the world’s leading independent music publisher, announces another milestone in their continued growth with a new sub-publishing deal with Paris-based independent music company, Because Editions. The deal sees Concord represent the sought-after catalog in the United States in addition to the UK, which they have administered since 2013. One of the largest independent publishers in France and home to songwriters, catalogs and key copyrights such as Christine & The Queens, Daft Punk, Manu Chao, Calypso Rose, The Limiñanas, Metronomy, Justice and the iconic composition “My Way,” Because Editions will be sub-published by Concord in the US effective immediately. The arrangement is also reciprocated in France, where Because have sub-published much of the Concord Music Publishing catalog since 2008. Concord Recorded Music is comprised of five active labels across many musical genres: Concord Records, Fantasy Records, Fearless Records, Loma Vista Recordings and Rounder Records. Concord is also home to the #1 kids’ music brand, KIDZ BOP. The company’s historical labels are managed by its Craft Recordings team, and include such storied imprints as Fania, Fantasy, Independiente, Milestone, Musart, Nitro, Pablo, Prestige, Riverside, Savoy, Specialty, Stax, Telarc, Varèse Sarabande, Vee-Jay and Wind-up. Concord’s master recording portfolio contains more than 12,000 active albums and includes no less than 273 GRAMMY® winners (representing approximately 6.3% of all the GRAMMYs® ever awarded) and over 400 gold, platinum, multi-platinum and diamond RIAA certifications across 215 titles. Concord Theatricals is the world’s most significant theatrical agency, comprised of R&H Theatricals, The Musical Company, Tams-Witmark and Samuel French. Concord Theatricals is the only firm that provides truly comprehensive services to the creators and producers of plays and musicals under a single banner, including theatrical licensing, music publishing, script publishing, cast recording and first-class production. 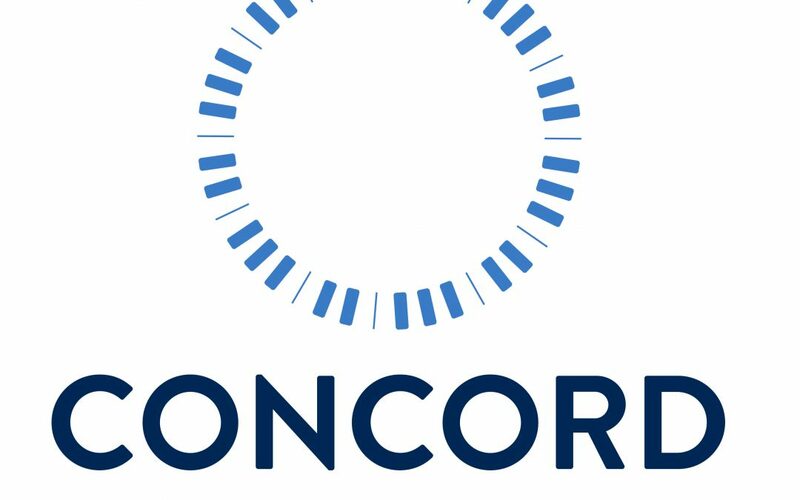 Concord is a private company funded by long-term institutional capital and members of Concord’s management team. At the forefront of intellectual property valuation, acquisition and utilization, the Concord investment underscores the partners’ belief in the lasting and appreciating global value of superior original creative content.